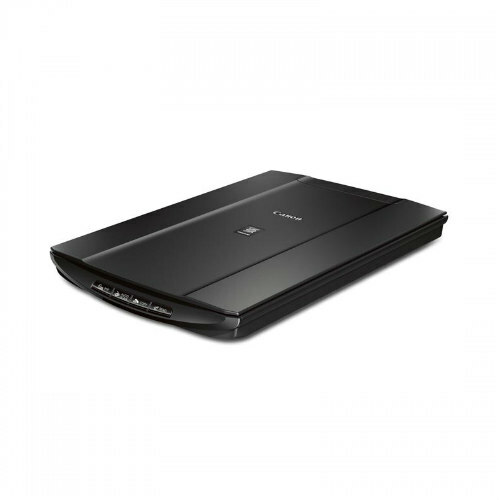 The sleek Epson Perfection V39 makes scanning, restoring and sharing photos easier than ever. Featuring 4800 dpi optical resolution1, the V39 delivers high-quality scans – fast. No warmup time is required. 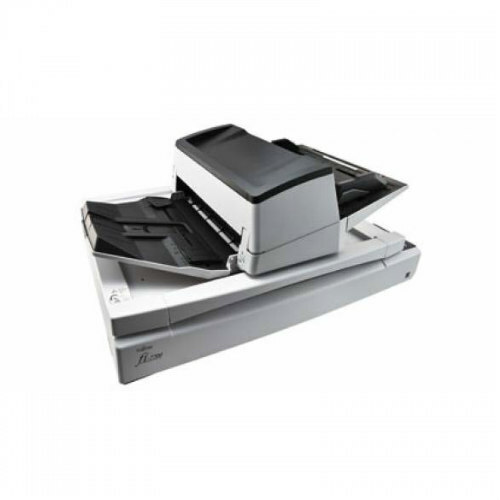 From photos to documents, this versatile performer makes everyday scanning simple. Scan to Facebook®2, Evernote®, Google Drive – and other cloud3 services. Plus, scan directly to emails and PDFs with one touch. Save space with a built-in kickstand for vertical placement. The removable lid accommodates bulky items and books. It also includes software to scan oversized prints and documents4, restore color to faded photos, remove dust and even convert documents into editable text.